"“Everyone was very nice and helpful. They were very attentive to our needs, especially with the quick call back times.” - Michelle S.
“The Ward Team met all our needs and cared about us on a personal level during the process. 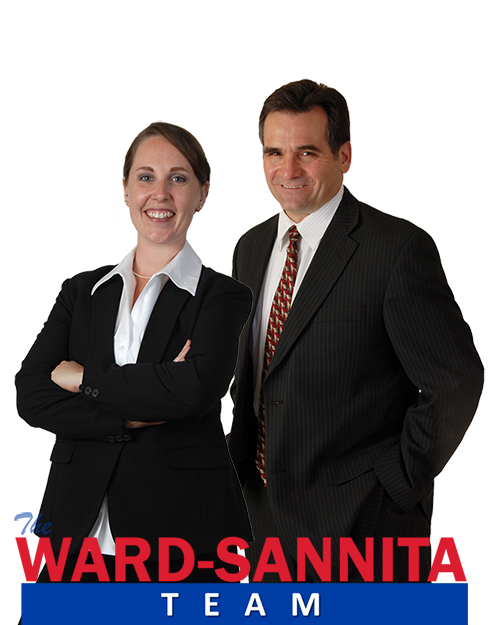 We would definitely refer our family and friends to the Ward Team.” - Tom B. “The whole experience went smoothly and I was very impressed with the weekly feedback from our showings. The response time, if any, of returning phone calls was usually within minutes. I always had confidence that my questions and concerns would be answered. Everyone on the team was so nice and I am glad that we chose you!” -	Peggy K.
“Ken and the team were always straight forward and honest with us. They helped us to set realistic goals while giving us no false hopes. The team approach is very effective; we would definitely use the team again.” - Ron & Diana K.
“Ken and his team did excellent on all levels! They were both professional and personable; the team approach really works well!” - Marlin & Barbara U."